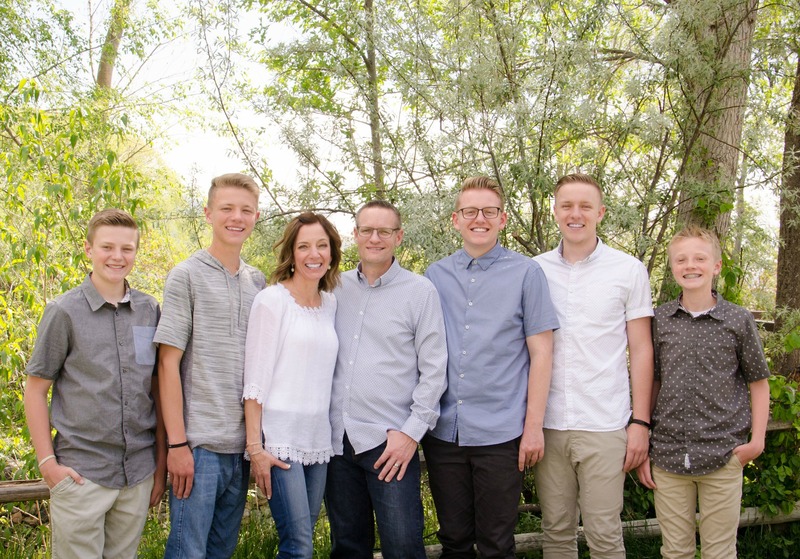 We absolutely love breakfast food at our house and we especially love having breakfast for dinner. 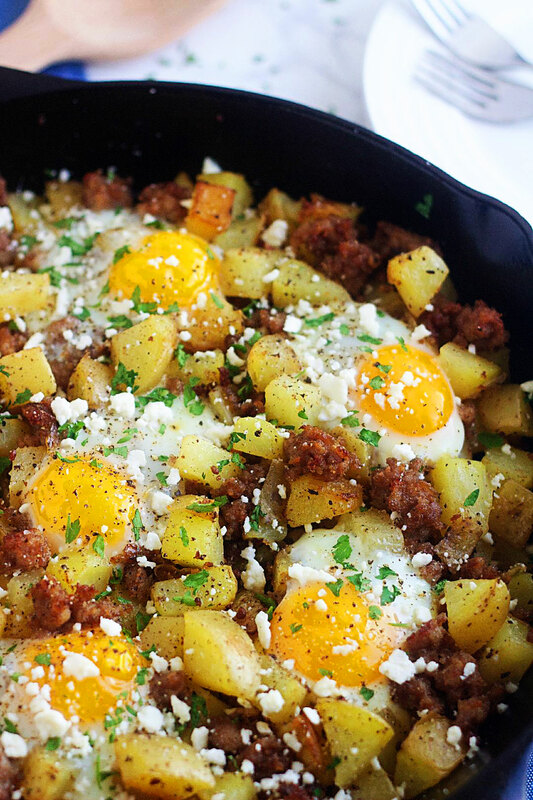 This Sausage, Egg & Feta Hash is currently at the top of our favorites list. I think I’ve made it three times in the last couple weeks. 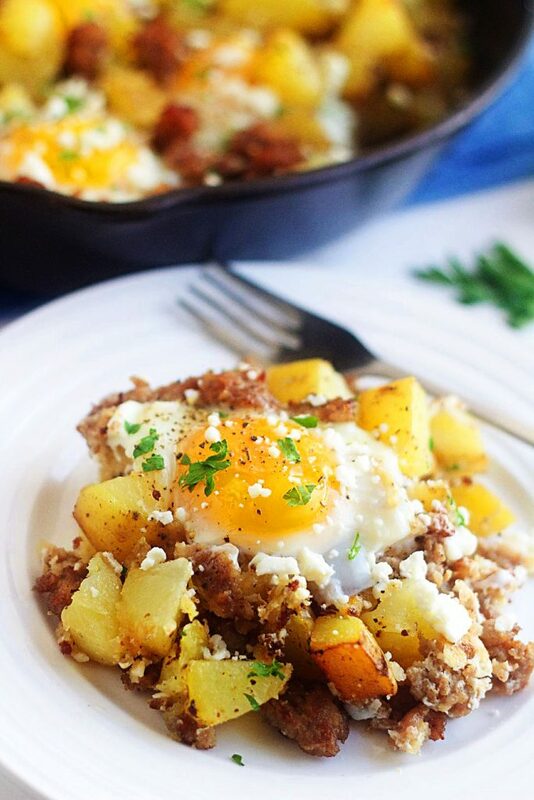 It’s so simple to throw together and makes the most delicious breakfast, brunch or dinner. I love serving it with some fresh fruit. My boys love topping it off with salsa or ketchup. I shared this over at Life in the Lofthouse yesterday, so hop on over for the full recipe. Thanks! So happy to hear you loved it and I think the pepper jack is a great idea! Thanks for taking the time to leave a comment, I really appreciate it.